When skin starts to sag and lose its elasticity in the lower portion of the face and jawline, the mini face lift is a perfect solution for many men and women who are just beginning to experience these signs of aging. The mini face lift (comparable to the S Lift, Lifestyle Lift or Quick Lift) is the lower face version of the traditional face lift but is not as invasive or costly. It involves using shorter incisions and less sutures which minimizes potential scarring. During the procedure a short incision is made along each ear, allowing Dr. Casey to gain access to the tissues under the skin. Sutures are placed in the supportive layer (SMAS) to lift the overlying skin back into its more youthful position. He then removes the excess skin and re-drapes it to smooth out the wrinkles and redefine the jaw line. The result is a younger, fresher looking face. The mini face lift is an in-office procedure that takes a little over an hour. Light sedation and local anesthetic is administered; there is no general anesthesia involved. As expected, some discomfort and swelling will occur and the face and neck will feel tight. Bruising is also a possibility. This will gradually improve over the course of 7-14 days and most patients can resume normal activities. Factors such as age, healing ability and diet will determine how long healing will take. 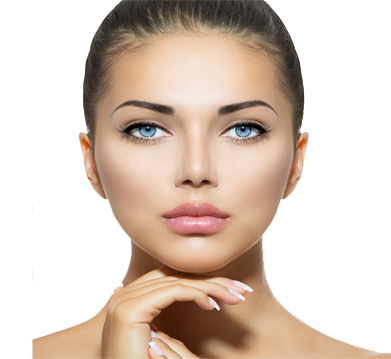 The best part about the mini face lift is patients do not look like they have hadsomething “done”; they look refreshed, and 5 to 7, even 10 years younger. The mini face lift targets the lower face and jawline and will not affect the forehead and brow position, the eyelids, or the mid-face area. For this reason, many patients explore the option of complementing their mini face lift with a a blepharoplasty (eyelid lift), brow lift, laser resurfacing or fat transfer/dermal fillers in the same setting.